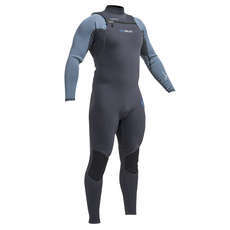 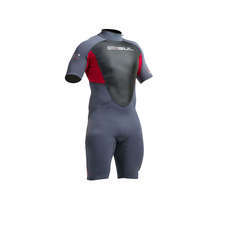 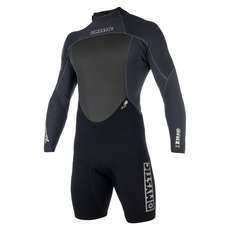 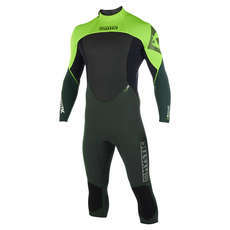 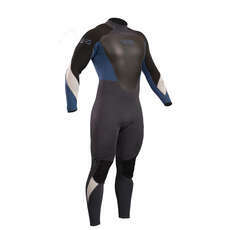 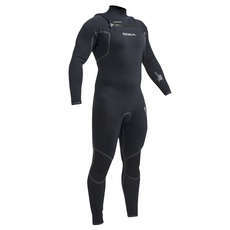 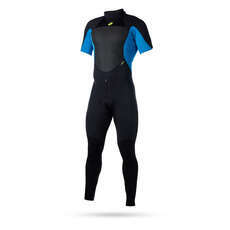 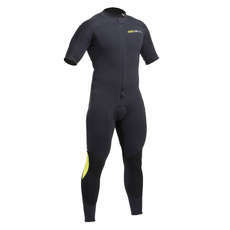 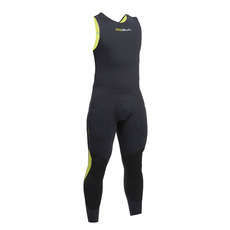 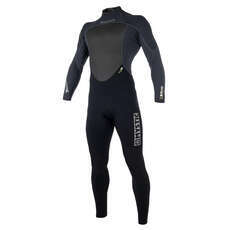 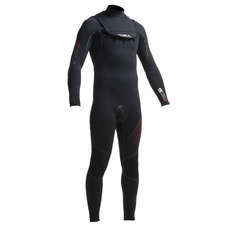 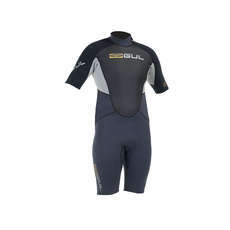 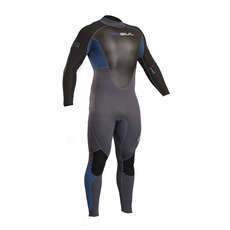 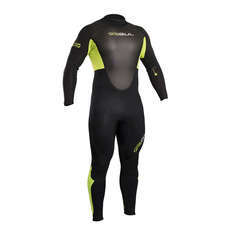 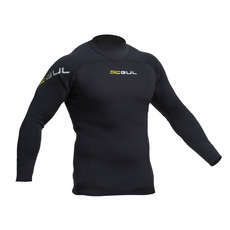 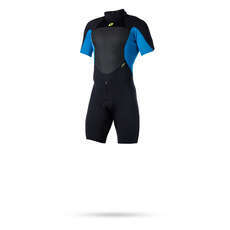 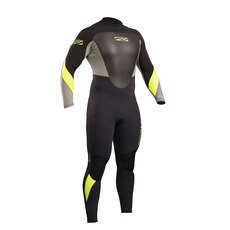 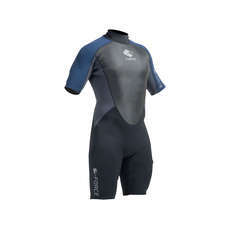 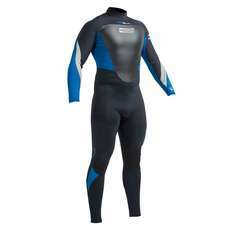 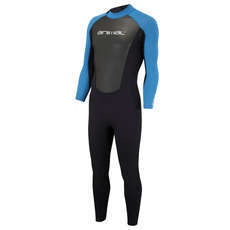 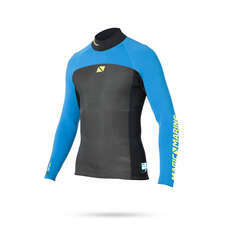 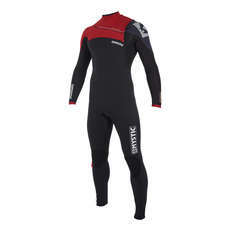 3mm Wetsuits are usually of flatlock stitched i.e the seam stitching goes right through the suit and the seam is not watertight, and are worn during the late Spring, Summer and early Autumn. 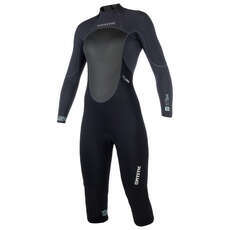 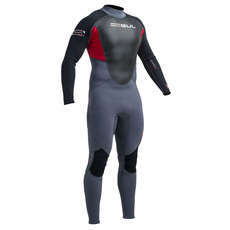 Outside of that in the UK you would normally wear a 5mm wetsuit. 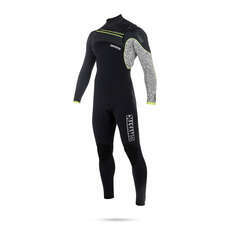 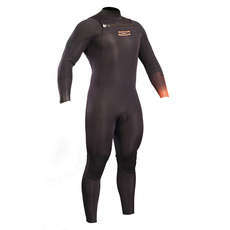 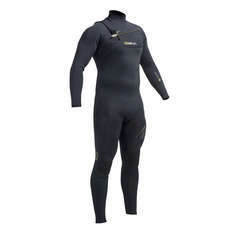 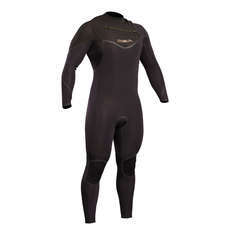 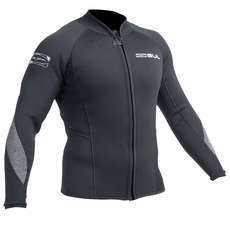 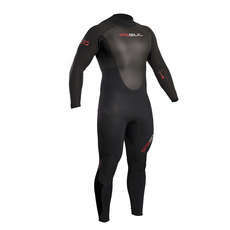 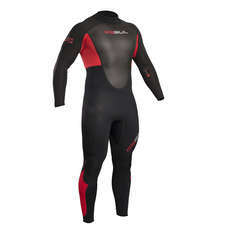 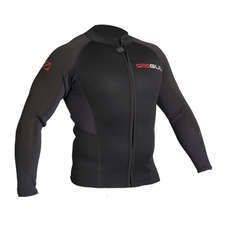 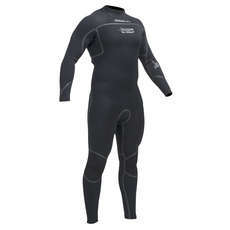 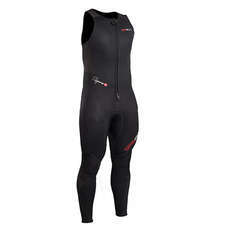 A 3mm Blindstitched wetsuit would usually be warmer than a flatlock as the seams are watertight and would retain the water close to your skin for longer making it warmer.